We at Oven Cleaning Richmond pride ourselves in providing the best and most accessible professional sanitation services in the area of Richmond. Quite naturally, our prices reflect on that philosophy. 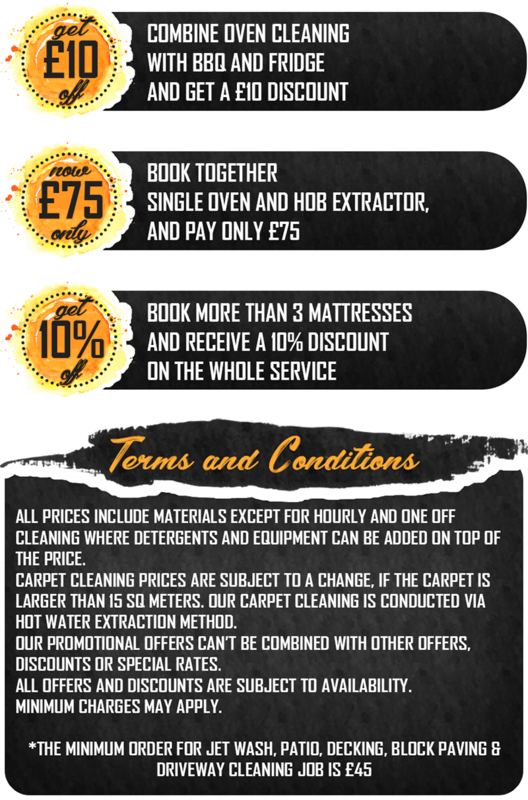 If you are looking for a really affordable cleaning service that will not strain your budget even one bit, we are indeed the right choice for you. Ask our friendly and helpful client support for a free quote and check out our exclusive deals and discounts. Prices are being estimated based on the specific requirements of the job – scope, nature, special tools and supplies that might be required in order to complete it and so on and so forth. If you want a precise estimate you should just get in touch with us. 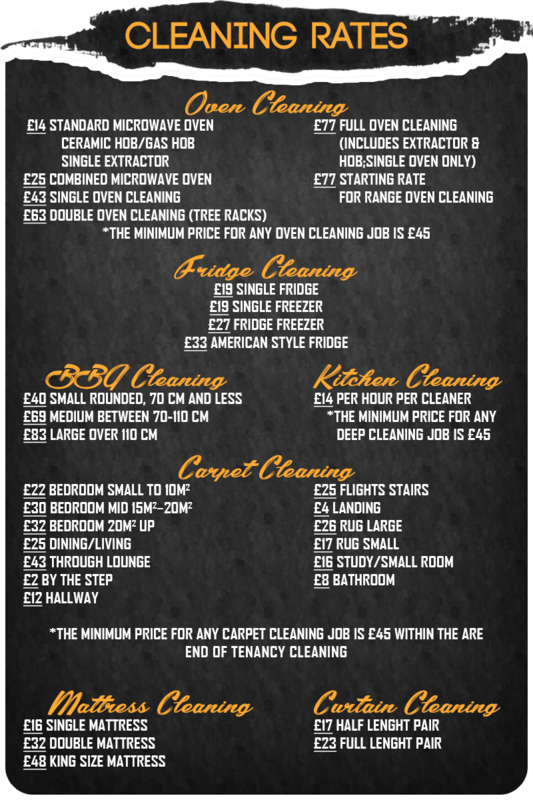 In any case you can rest assured on the fact that you will not have break bank in order to afford the best professional cleaners in Richmond, no matter when you will need to get the service in question delivered.